I am a good guy. Keir Sarafian may not know much, but he knows himself. And the one thing he knows about himself is that he is a good guy. A guy who's a devoted son and brother, a loyal friend, and a reliable teammate. And maybe most important of all, a guy who understands that when a girl says no, she means it. But that is not what Gigi Boudakian, childhood friend and Keir's lifelong love, says he is. What Gigi says he is seems impossible to Keir....It is something inexcusable -- the worst thing he can imagine, the very opposite of everything he wants to be. As Keir recalls the events leading up to his fateful night with Gigi, he realizes that the way things look are definitely not the way they really are -- and that it may be all too easy for a good guy to do something terribly wrong. 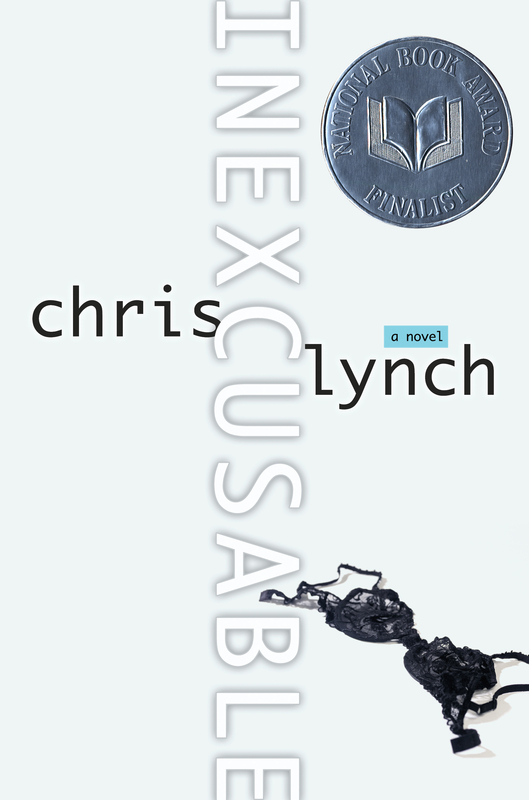 Chris Lynch has written a no-holds-barred story about truth, lies, and responsibility -- a story that every good guy needs to hear.